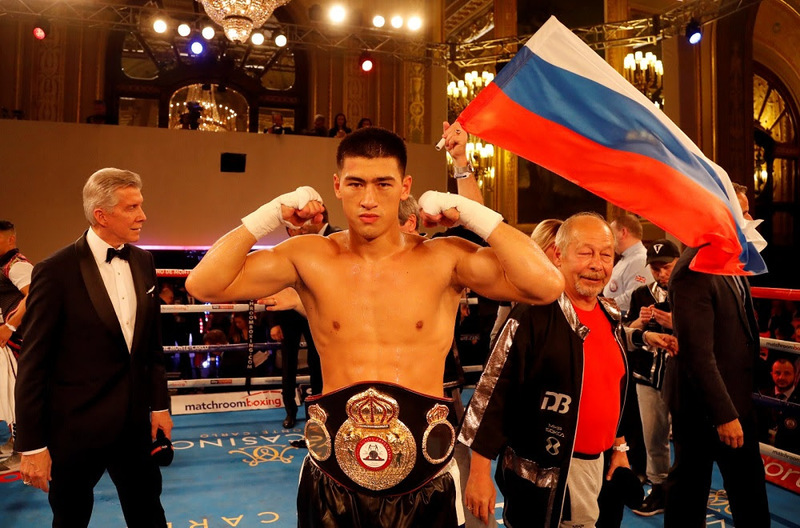 Dmitry Bivol and World of Boxing have signed a promotional deal with Matchroom Boxing USA and the Russian will defend his WBA World Light-Heavyweight title against Joe Smith Jr live on DAZN in the US and on Sky Sports in the UK in March. Bivol makes the fifth defense of his belt against Smith Jnr after moving to 15-0 (11KOs) in November, with a comprehensive to a points win over former unified champion Jean Pascal in New Jersey. Bivol’s win over the Canadian was the latest impressive name on his growing CV, following a points triumph over Isaac Chilemba, a final round stoppage of Sullivan Barrera and a highlight real first round KO of Trent Broadhurst. The Russian star will meet a stern test of his ambitions to unify the division in the shape of Smith Jnr (24-2 20KOs) the Long Islander who famously stopped Bernard Hopkins in the Philadelphia legend’s last pro fight in December 2016 and destroyed Andrzej Fonfara inside the opening round of their clash in Chicago six months earlier. Eddie Hearn presents Bivol vs. Smith Jr in association with World of Boxing, Star Boxing and Main Events – and both fighters and their teams predict fireworks when the pair clash in March, with the date and venue to be confirmed at a press conference in New York this Friday. “I am glad to finally meet Joe in the ring,” said Bivol. “I saw his fights against Fonfara and Hopkins live and always wanted to test my skills against him! Thank you to World of Boxing, Matchroom Boxing USA, and DAZN – I hope to put a great performance for everybody!